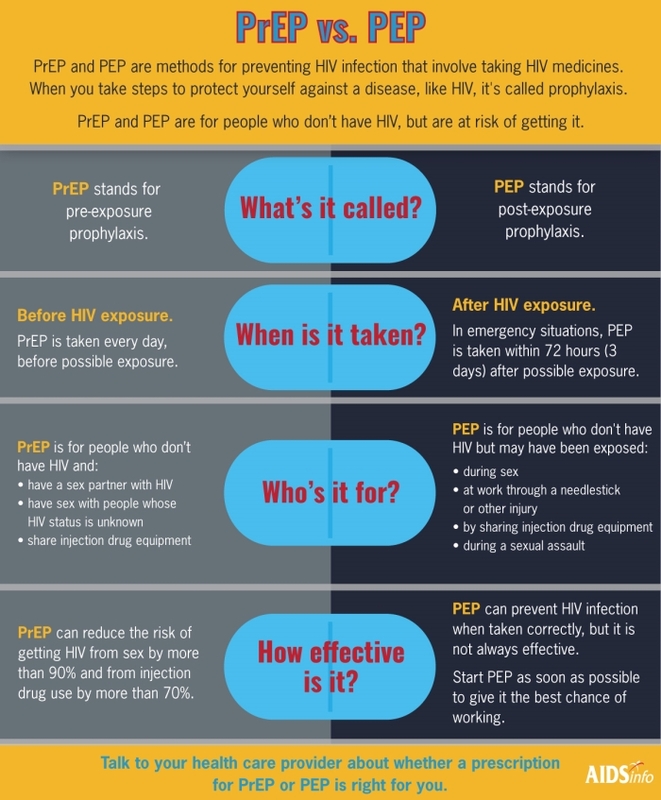 Learn more here, and call or text 917-580-1682 to access PrEP/PEP, HIV/STI testing and treatment, and other health services. 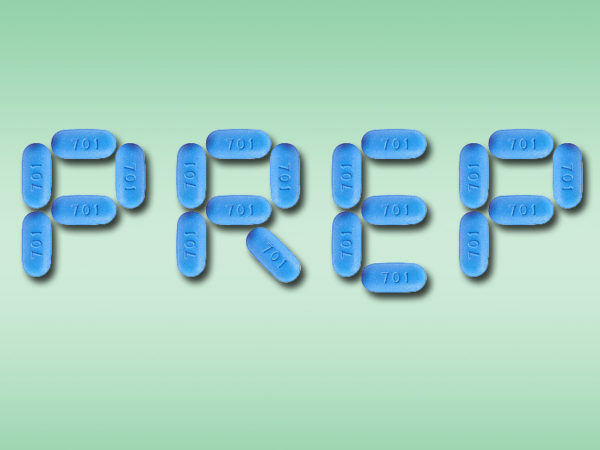 What options are there for paying for PrEP and PEP? 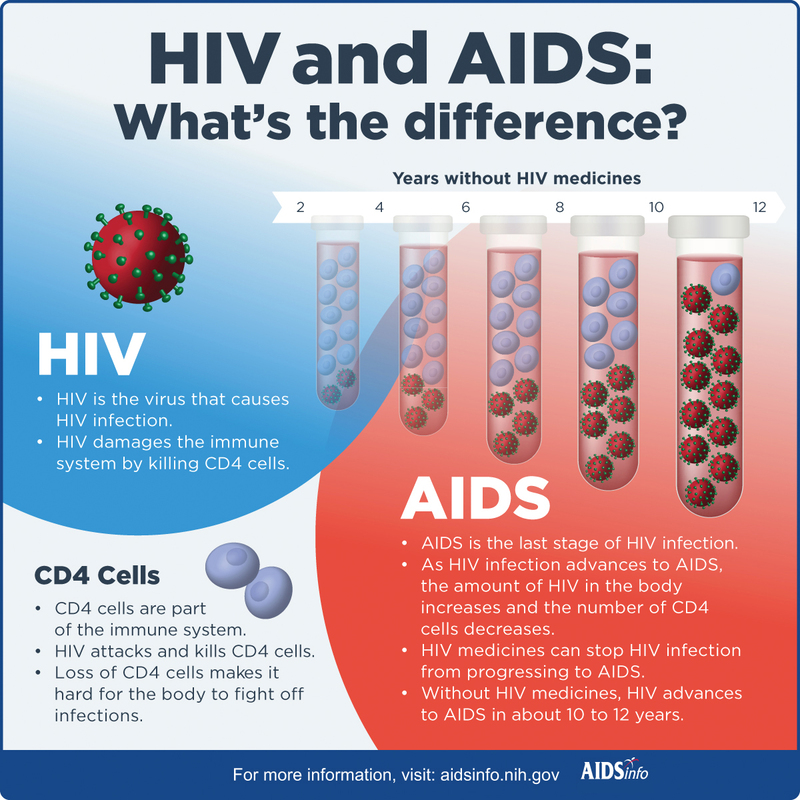 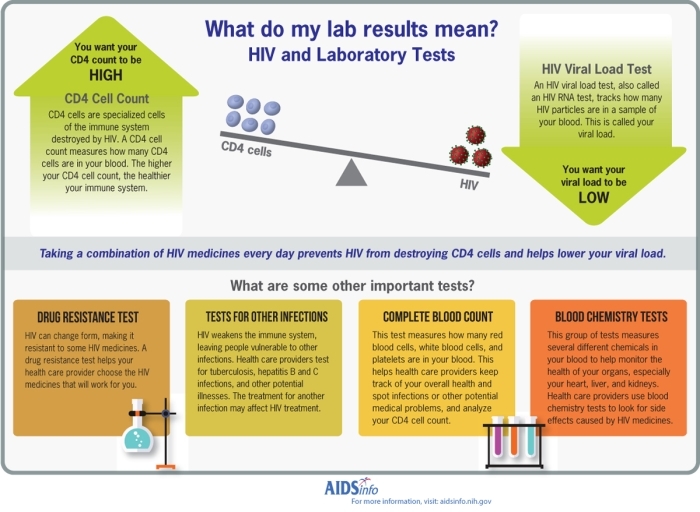 What do viral load and CD4 count mean?